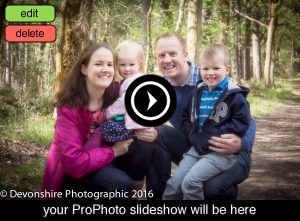 A couple of Saturday’s ago I met this lovely family for their lifestyle photo shoot in Bagshot. The family had been recommended to me by a family I had worked with last year and it was great to meet them! We had great fun on the shoot, here’s a few of my favourite shots….